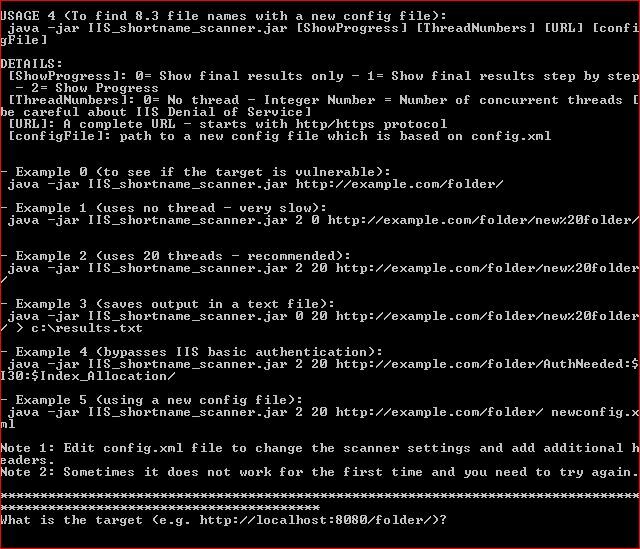 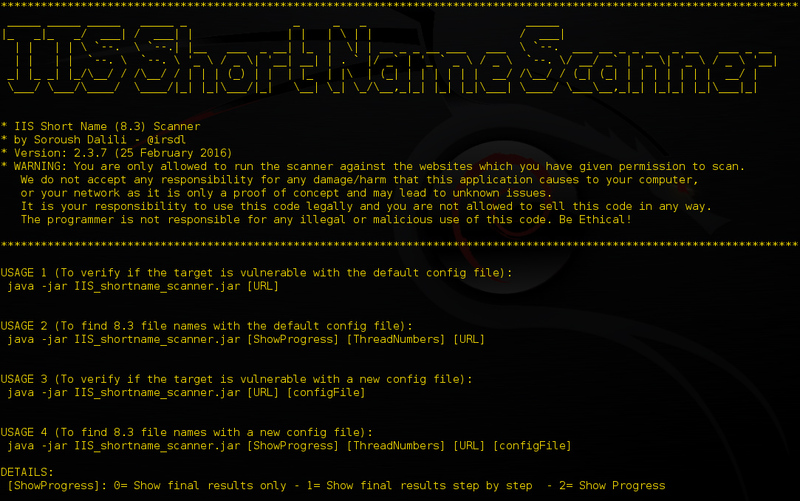 Browse: Home / iis Short name scanner v2.3.7 – latest version of scanners for IIS short filename (8.3) disclosure vulnerability. 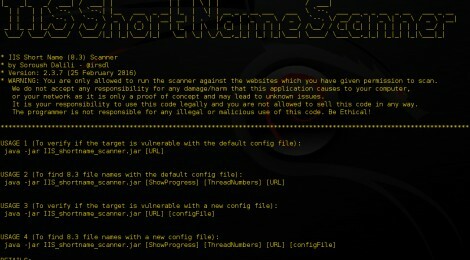 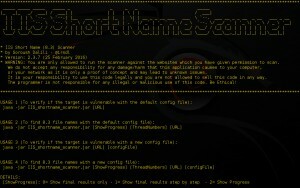 iis Short name scanner v2.3.7 – latest version of scanners for IIS short filename (8.3) disclosure vulnerability. 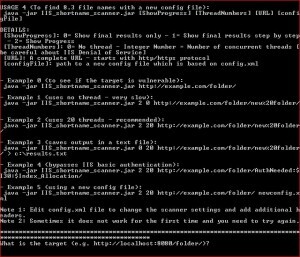 ← ysoserial v0.0.4 – A proof-of-concept tool for generating payloads that exploit unsafe Java object deserialization.